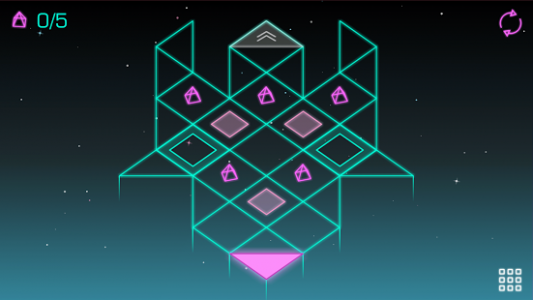 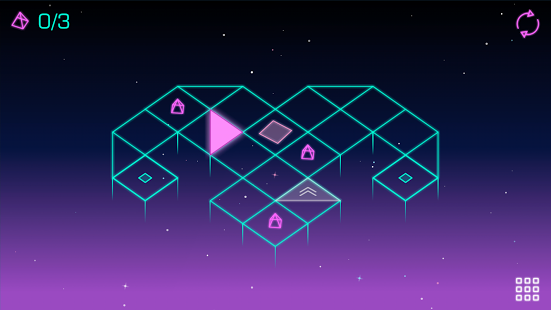 Neo Angle is a minimal puzzle game inspired by retro visuals, neon artstyle and 80s Synth music, developed by Yan Sokalau and folks at Dropout Games. 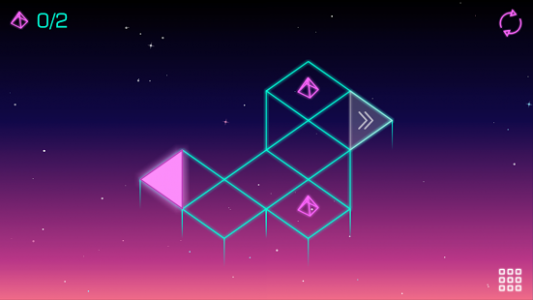 Experience Neo Angle's polished, mind-bending, minimal puzzles with 75+ levels and extra-ordinary design.. 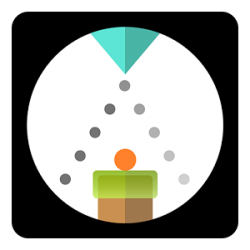 Thank You for supporting Yan and the Dropout Games team. 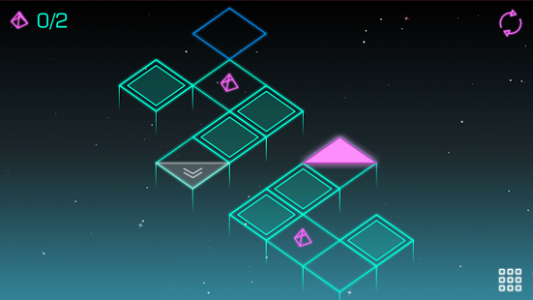 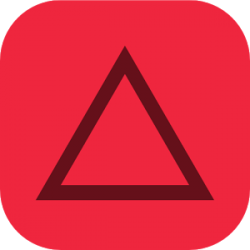 Neo Angle is a challenging puzzle game that will get your brain working. 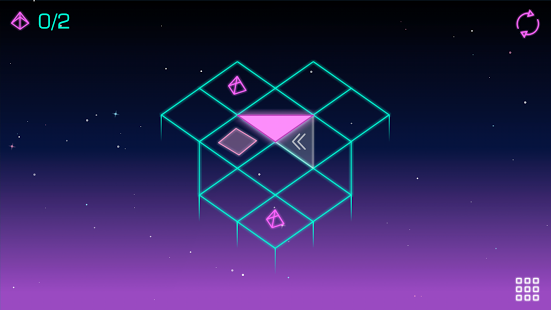 The visuals are a great homage to the classic '80s, and the music is definitely something you can groove to. - A new take on Neon Art Style with a 2D design in a 3D space.